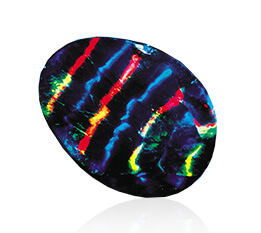 Certificate Opal is a unique opal gemstone product. 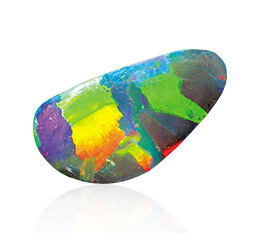 Certificate Opal consists of a solid Australian opal placed on a certificate card. 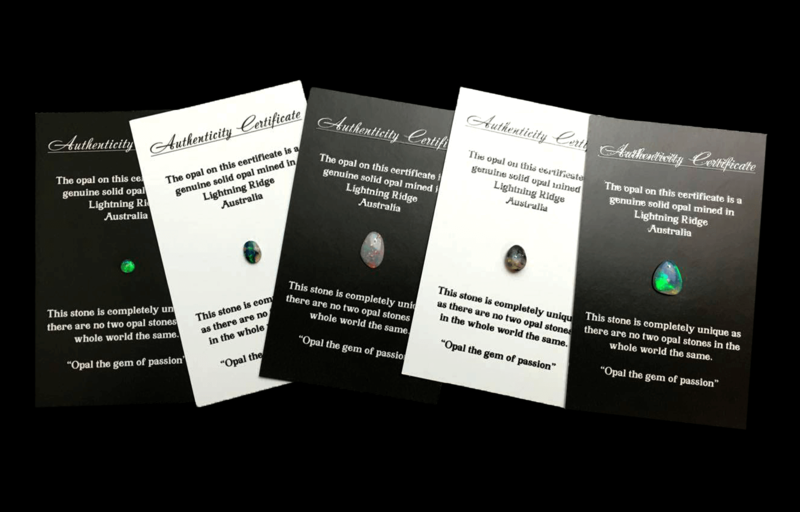 This certificate explains the opal and the authenticity as a solid natural and unique gemstone. 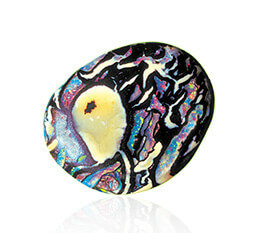 All Certificate Opals are of equal value and beauty. 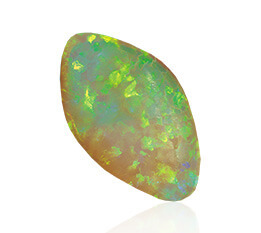 Certificate Opal is unique and special by the fact that no two opal stones are the same, making your Certificate Opal a one of a kind in the world.